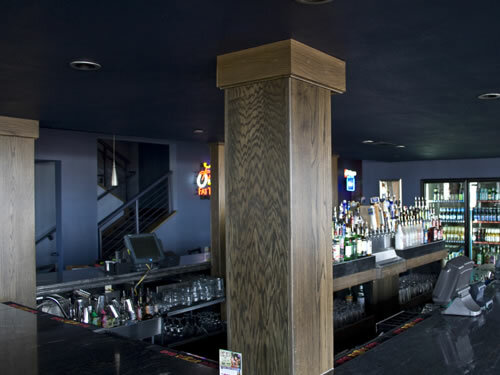 Jokers Comedy Club - Cedar Falls, IA - Featured Product - Wood Components offers quality curved and arched moldings, lineal trim, and specialty millwork for commercial contractors and home builders, plus wood and plastic OEM parts and components for manufacturers of machinery equipment. Imagine that it is 1902 and you are in Cedar Falls' new Independent Order of Odd Fellows (IOOF) building. 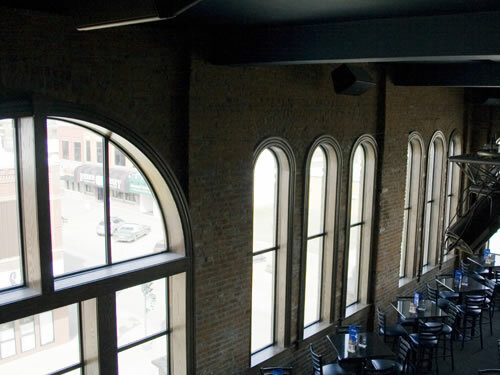 It is the tallest building in the downtown area and is magnificent with its third floor ballroom and beautiful arched windows throughout the building. Now, in present day, you no longer need to use your imagination to see the glory of this beautiful old building. In 2007, the building located at 401 Main Street in Cedar Falls, Iowa, underwent a multi-million dollar renovation. It had to be structurally reinforced and modernized to meet current construction codes. Much of the building had been vacant for over thirty years and in need of many repairs. Millwork and trim were missing throughout the building and reconfigured spaces required additional millwork. The area includes beautifully restored large and small arch windows, 18-foot ceilings, and substantial woodwork details. 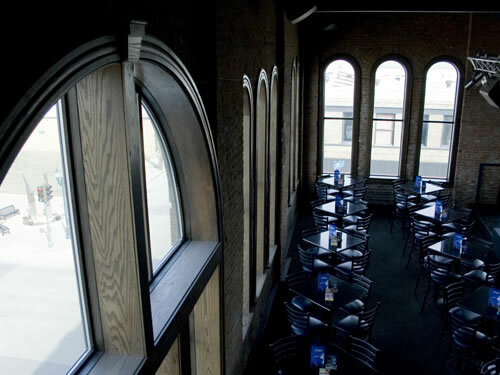 Building owner Ben Stroh, architect Duane Svoboda of AHTS Architects, and Barmuda owner Darin Beck visualized a spectacular remodel of the entire third floor to be the new home of Jokers Comedy Club. The new ballroom area and balcony offers 5,400 square feet of space and includes a large bar, dance area, and stage. The area includes beautifully restored large and small arch windows, 18-foot ceilings, and substantial woodwork details. 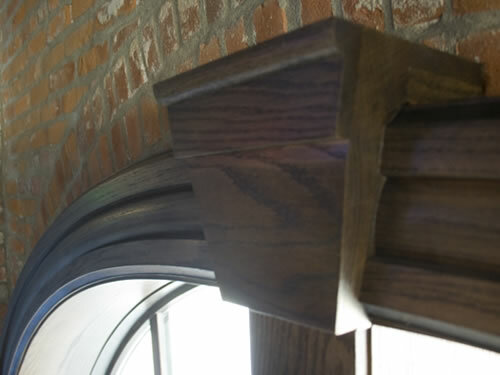 Wood Components was awarded the millwork contract including large casing profiles, plinth blocks, keystones, base, windowsills, and a significant quantity of arch millwork items. We worked closely with the construction manager in selecting millwork that would enhance the overall appearance of the building and delivering product on time given the complexity of the project. The result is a fresh, historic appearance to the building making it worthy of it's inclusion into the National Register of Historic Places. Wood Components is very proud to have been a contributor in the renovation of this building!